There’s a difference between a minor toothache and a major dental emergency — but sometimes, knowing what requires emergency dental treatment and what doesn’t can be hard. Why is it important to understand when you have a dental emergency that needs addressing? Knowing the key warning signs to watch out for can help you know when to seek the help of an emergency dentist before your dental condition worsens even more. 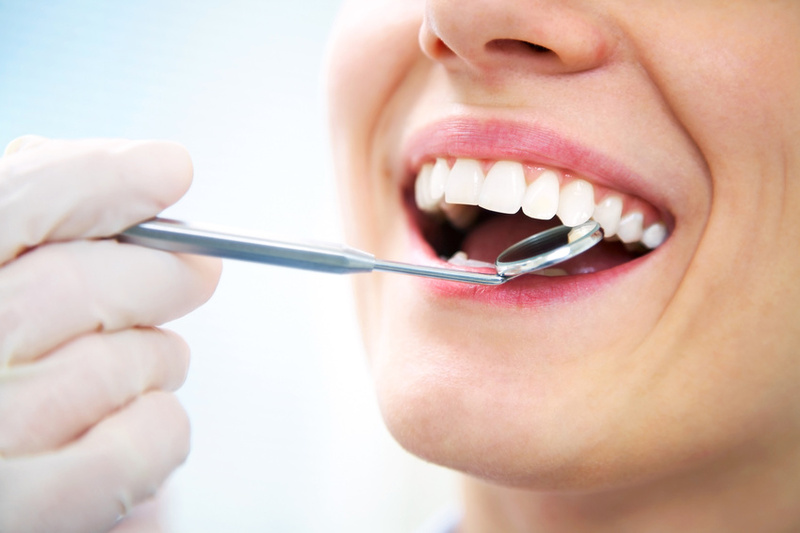 The longer you let your condition worsen, the more expensive it will be to have an emergency dental clinic repair it. 1. A chipped or knocked-out tooth: Accidents happen every day that can result in a knocked-out or chipped tooth, whether you’re playing sports or trying to open a food packet with your teeth. It’s generally recommended that you keep the tooth either as it was positioned in your gum or in a cup of milk or a special solution. If you visit an emergency dentist within an hour of chipping or knocking out your tooth, the dentist can have your tooth fully repaired. 2. A laceration in your mouth: If you cut the inside of your mouth and it won’t stop bleeding, you should visit an emergency dentist office, as stitches are likely required to stop the bleeding and encourage the wound to heal. 3. A cracked tooth: If your tooth has cracked but it’s still intact in your gum, it’s essential to visit an emergency dentist as soon as possible to get the crack sealed. If you don’t do this, it could lead to further breakage and serious damage to your tooth and gums. 4. Chronic toothache: If you have a toothache that lasts for several days, chances are you have tooth decay that could very easily worsen into a dental abscess. To prevent more damage from taking place, visit an emergency dental services provider to get a filling right away. Trust us — you don’t want a dental abscess! Have you ever experienced a dental emergency? Share your experiences with us in the comments! See more.